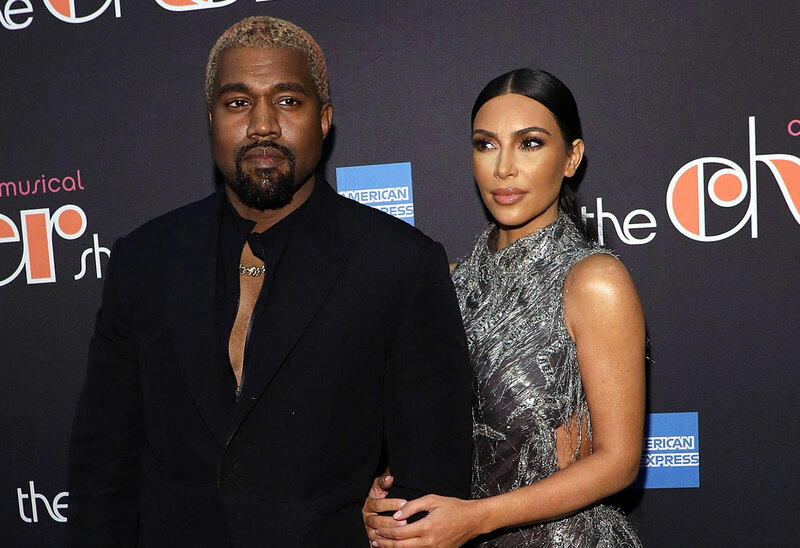 Kim Kardashian and Kanye West’s marriage has been rocky lately, and now the reality star admitted that her husband thinks she’s “bratty.” Click through the info for the latest on their relationship. Kim, 38, is on the cover of the May issue of Vogue. She did a video with the mag where she answered 73 questions, with the help of her husband and their three kids — North, 5, Saint, 3, and Chicago, 14 months. The interviewer asked what Kanye’s biggest pet peeve about her is, and her answer was shocking. “That I can be bratty sometimes,” she said of her 41-year-old husband. As Star readers know, their marriage has been bumpy in recent months. She admitted she was at her “breaking point” with her rapper husband because of their frequent fights. His mental health issues have also been putting pressure on their marriage. At the same time, Kim and Kanye are expecting their fourth child, a boy, via surrogate. What do you think of Kanye calling Kim bratty? Sound off in the comments!